Monnar Motorsports: Renegade Miata's Starting Up! 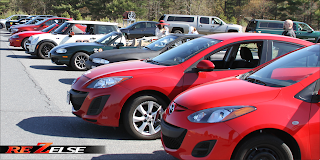 Lots of Mazdas, ready to race! Perfect day to start off Renegade Miata's season over at Devens! Great weather and a good turn out. I figure that since it's the first event, I was going to use a set of used Hoosiers I picked up back in New Jersey. I need more seat time with the Hoosiers, no more excuses this year. Unfortunately right off the bat, it was another camera problem day. Luckily, I caught my fastest time on one of the recordings! I managed to place 3rd in PAX out of 55 people, coming in with a 1'09.1 clean as my fastest run. 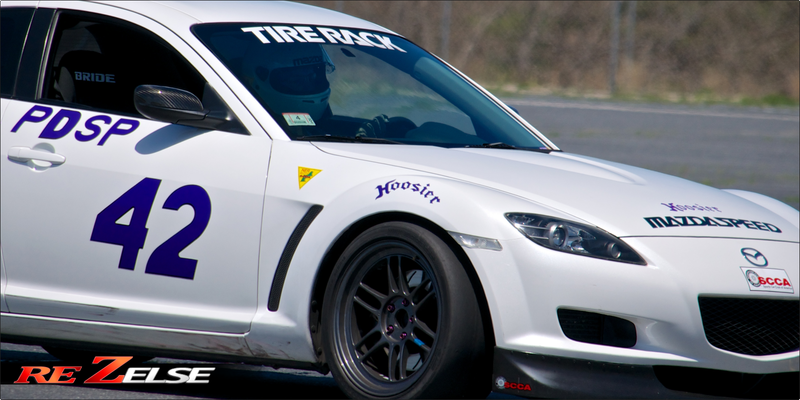 I was pretty happy with my performance, and the car felt amazing, but I knew I could have gone faster. I'm just not sure what was slowing me down this time around. The rest of the results are located on the Renegade Miata website. Below is a video of my fastest run, with the video playlist here (only two videos unfortunately). Stay tuned!